This is the 2018 upgraded version on this powerful topic. Then you are in excellent company! 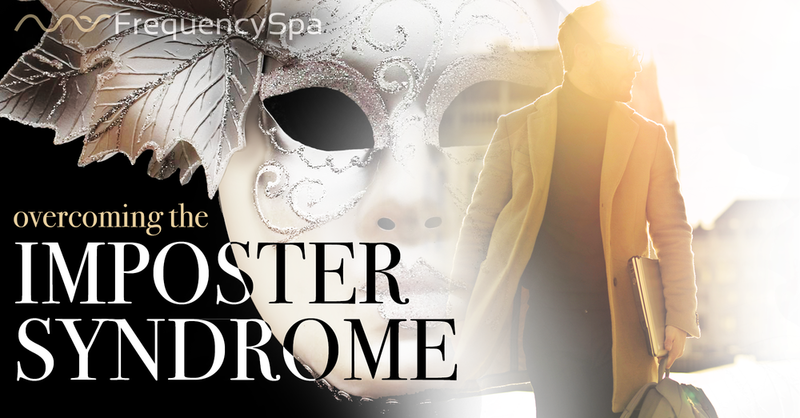 Research shows that up to 70% of people have suffered from Impostor Syndrome at some point, particularly the high-achieving individuals*. Although the Impostor Syndrome might help us stay humble, unfortunately, too often we give our fear so much power that we fail to take the actions needed with the confidence required to achieve our highest aspirations. You’ll come to see clearly that the only impostor is your fear of being perceived as one – in fact, people don’t think about you nearly as much and as harshly as you do yourself.